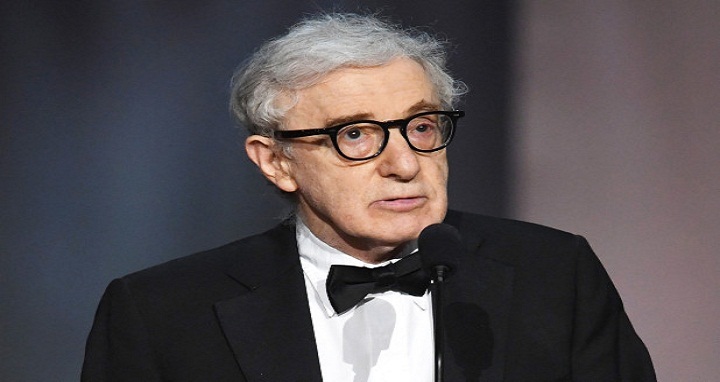 Dhaka, 5 June, Abnews: American filmmaker Woody Allen has backed the #MeToo movement against sexual harassment and said he would have been a “poster boy” for the cause if he hadn’t been unfairly maligned. “It is a good thing they are exposing them,” Allen told Argentina’s Canal 13 television network. “I should be the poster boy of the MeToo movement. I’ve worked in movies for 50 years, I’ve worked with hundreds of actresses, and not a single one has ever suggested any kind of impropriety at all,” he continued, adding that the women working in production in his films had all been paid the same as men. He was cleared of the charges, first leveled by his then-wife Mia Farrow, after two separate monthslong investigations. “People who have been accused by 20 women, 50 women, 100 women of abuse and abuse and abuse, and I-who was only accused by one woman in a child custody case, which was looked at and proven to be untrue-I get lumped in with these people,” Allen said. “This is just so crazy. This is something that has been thoroughly looked at 25 years ago by all the authorities, and everybody came to the conclusion that it was untrue. And that was the end, and I’ve gone on with my life. The allegations resurfaced in the wake of the #MeToo movement, leading a string of actors Allen has worked with to distance them from him.